Two main cartilages of the larynx can be seen from an anterior view. 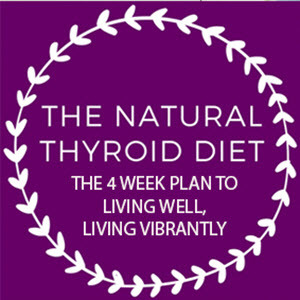 The thyroid cartilage is superior to the cricoid cartilage. Below the larynx is the trachea which divides into the right and left primary bronchi. The right primary bronchus leads to the right lung and the left primary bronchus leads to the left lung. 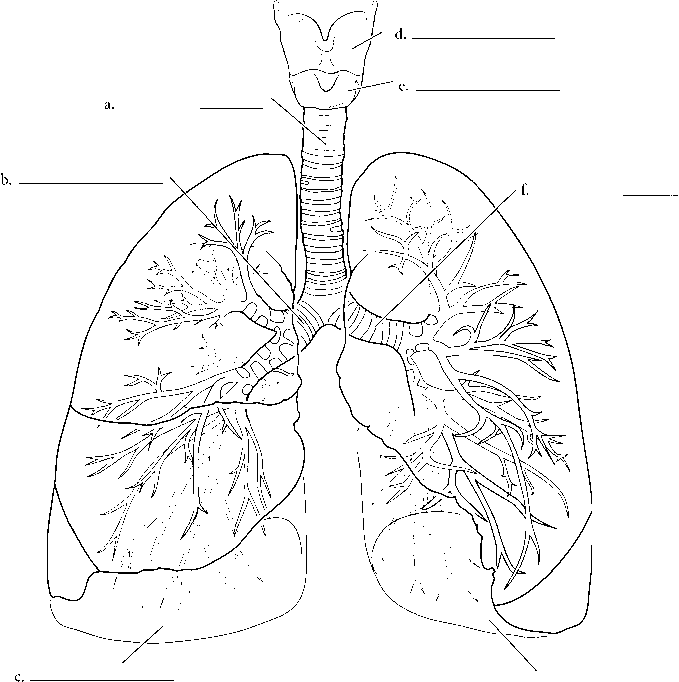 Label the parts of the respiratory system illustrated. Color the two visible cartilages of the larynx different colors and the trachea another color. Color the bronchi in first with a darker color and then color the lungs in with a lighter color. What color is the trachea?